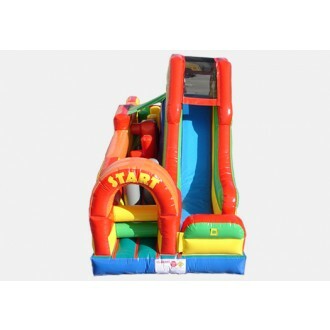 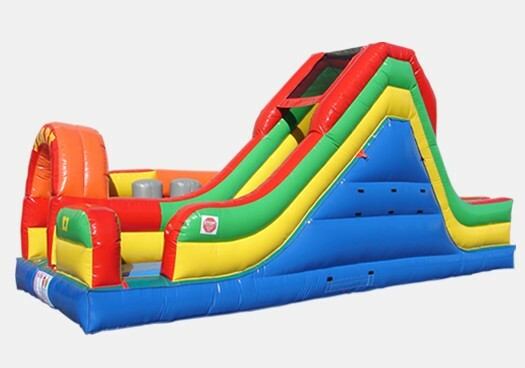 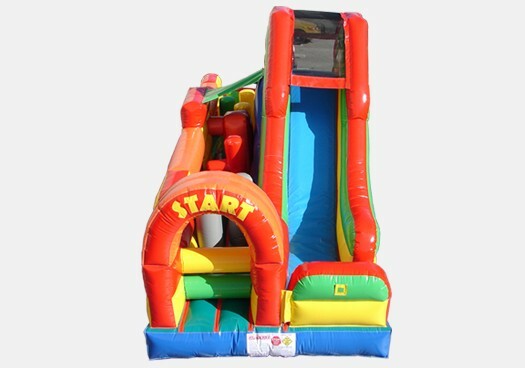 The Single Lap Obstacle Challenge is the perfect Commercial grade inflatable obstacle course for your rental business, school, church, or other institution. 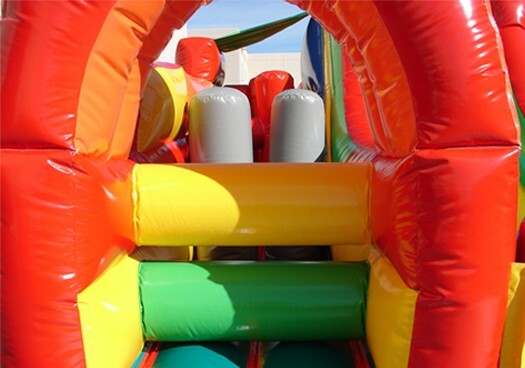 Dimesions: 31' x 11' x 13'. 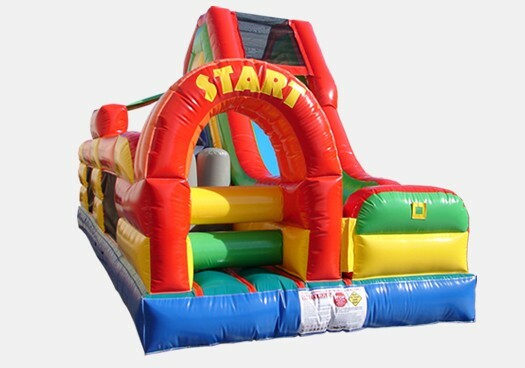 The Single Lap Obstacle Challenge is the perfect Commercial grade inflatable obstacle course for your rental business, school, church, or other institution. 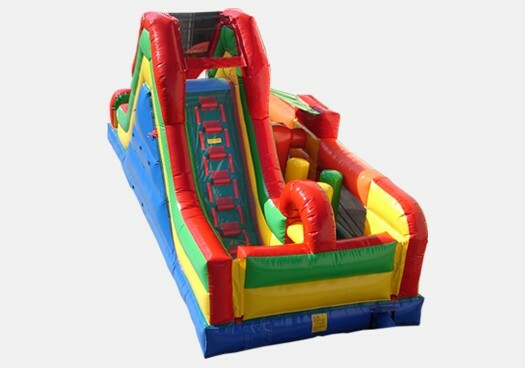 Test your limits as you climb up and around, then slide down this exciting lap style obstacle course. 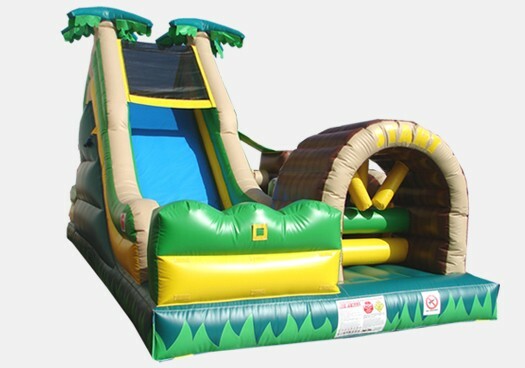 Made with a high quality 18 ounce PVC vinyl material this commercial inflatable was made to supply year round fun.